Although this is a study of two letters Paul wrote to two young leaders of the fledgling Church, they are relevant for all Christians today. He wrote his 'last will and testament' to Timothy, the churches and, by extension, to all Christians, to encourage, motivate and warn God's people. He knew persecution would come. Paul's central concern is to guard the truth of the gospel. There is an urgent need for boldness to get the message out, but the message needs to be backed up by lives that reflect the truth of what we say. The Christian faith should influence every area of life  church, personal, home, community and workplace. We are challenged: do we sense an even greater urgency to make sure as many people as possible have the opportunity to hear and respond to the gospel? Are we 'walking the talk' so people have a living demonstration of Jesus in front of them? 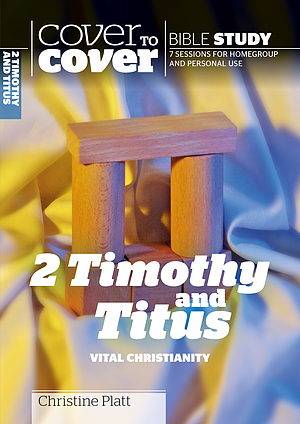 2 Timothy and Titus: Vital Christianity by Christine Platt was published by CWR in February 2005 and is our 3923rd best seller. The ISBN for 2 Timothy and Titus: Vital Christianity is 9781853453380. Be the first to review 2 Timothy and Titus: Vital Christianity! Got a question? No problem! 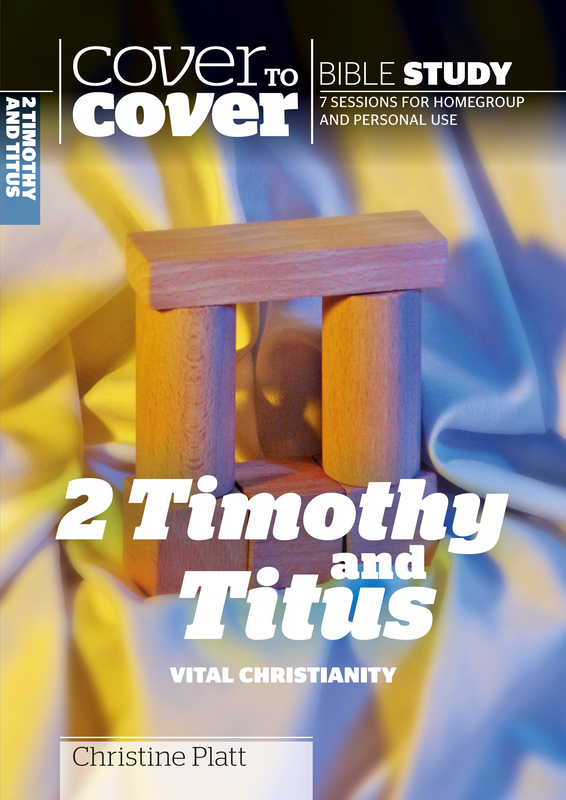 Just click here to ask us about 2 Timothy and Titus: Vital Christianity.